Not good for complex editing. 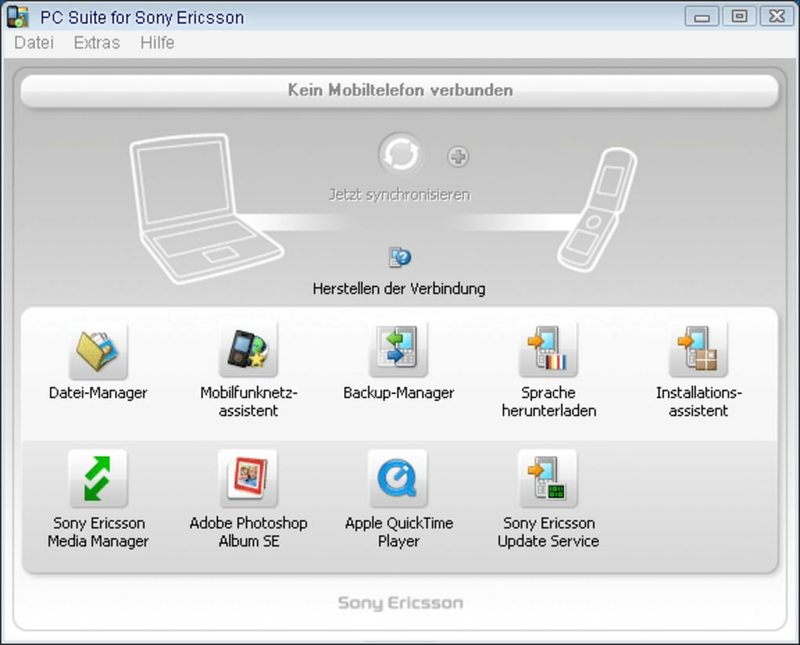 The Sony Ericsson PC Suite is an official download from Sony for Sony and Sony Ericsson mobile devices. 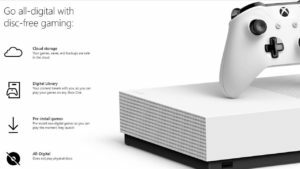 It allows you to connect your phone to your PC via either a USB, Bluetooth, or infrared link. Once fully connected the software suite will allow you to move files across to your PC or from your hard drive to the phone's storage. Automatic transfer is included, allowing you to synchronize, backup, or restore the contents of your phone from a saved version. 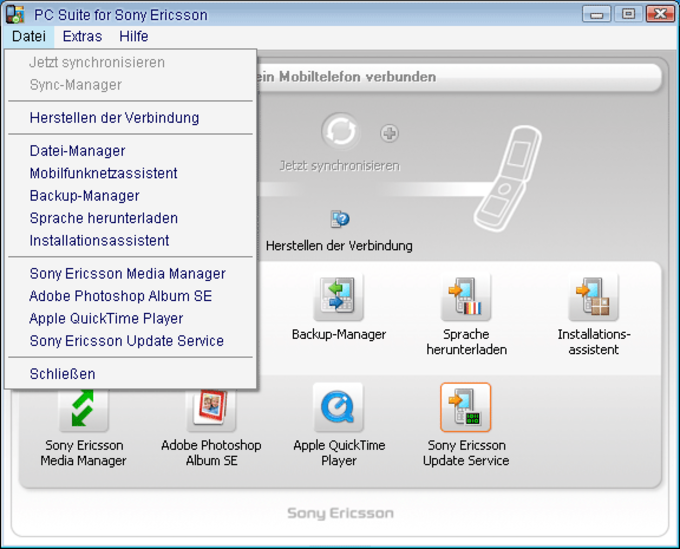 The Sony suite offers some editing functionality. 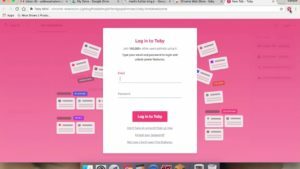 You can delete or modify certain key files (such as your calendar or .jpeg photographs) from your PC with it. It can also perform a repair installation of your phone's operating system and it can allow you to access the internet without a LAN or WLAN connection, through using your phone as a tethered connector. 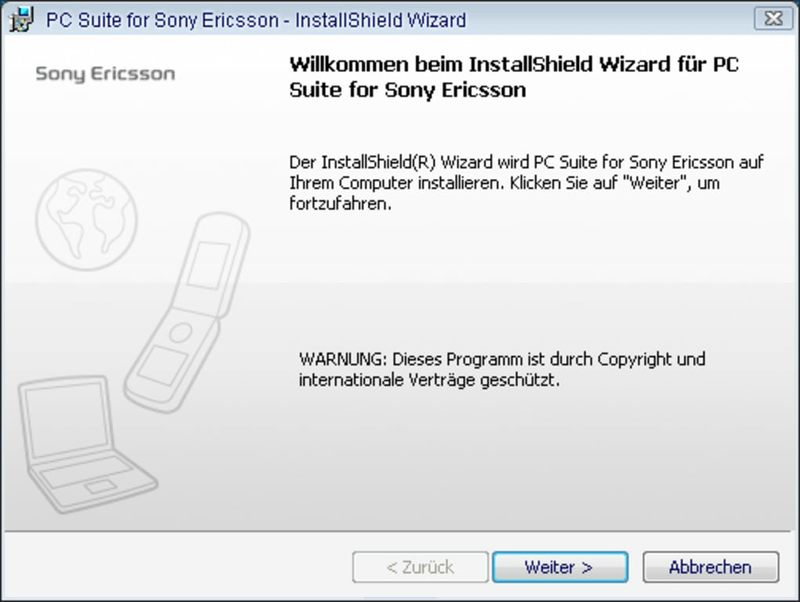 If you own a Sony Ericsson mobile device, you should download the Sony Ericsson PC Suite. 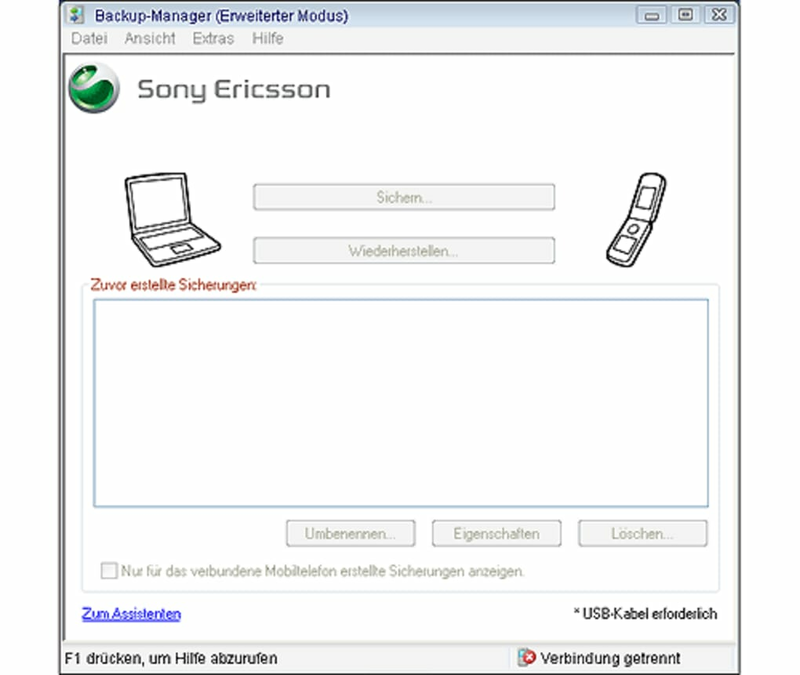 As well as offering the drivers needed to connect your phone to your PC or laptop, it offers a useful range of secure backup, editing, and maintenance functions you won't have access to otherwise. What do you think about Sony Ericsson PC Suite? Do you recommend it? Why?